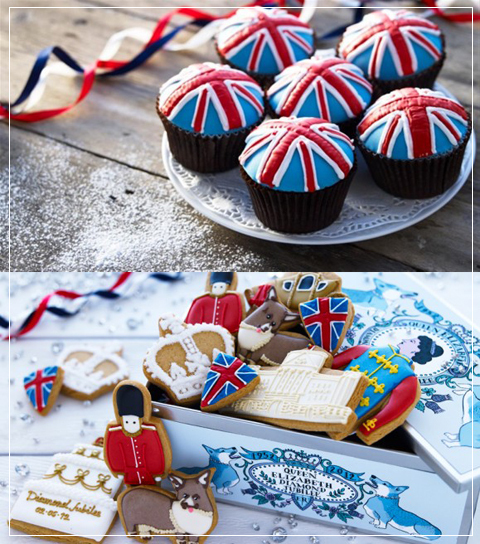 Diamond Jubilee Party and Gift Ideas! 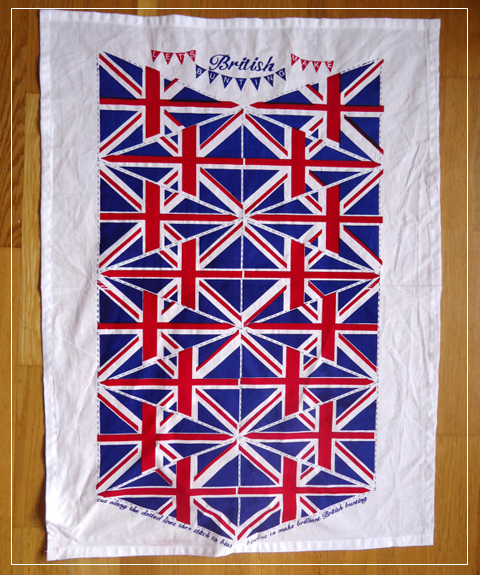 Need some last minute ideas? 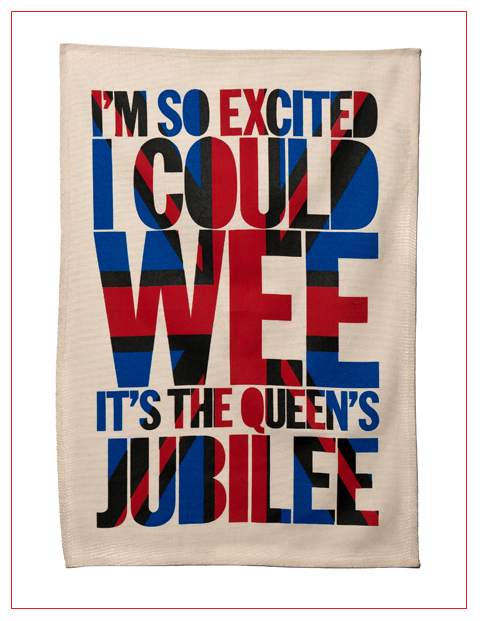 We've trawled the internet for the best illustrated, crafty and independent Jubilee-themed goods so you don't have to. Enjoy! Jean-Pierre Braganza's darkly sensual A/W 2012 Chandelierium collection referenced Victorian regality at the Embankment Gallery Space, shown on Friday the 17th February 2012. Here's our illustrated tribute to Hollywood legend, silver screen icon and humanitarian Dame Elizabeth Taylor. A fabulous line-up of tan-tastic celebrities turned out to see Olivia Rubin's pretty prints at Jalouse in Hanover Square - with wonderful illustrations by Madi Illustrates, Maria Papadimitriou, Jaymie O'Callaghan, Lisa Stannard, Fritha Strickland and Michelle Urval Nyrén! Gracious little John Rocha did it again with an (almost) all-black array of giant texture, delectable splashes of bright red and head pieces that made me wonder how the models stayed upright!Illustrations by Jaymie O'Callaghan and Mina Bach.